I captured this lovely image of Jen and Theo right after their first look at Shadowbrook. 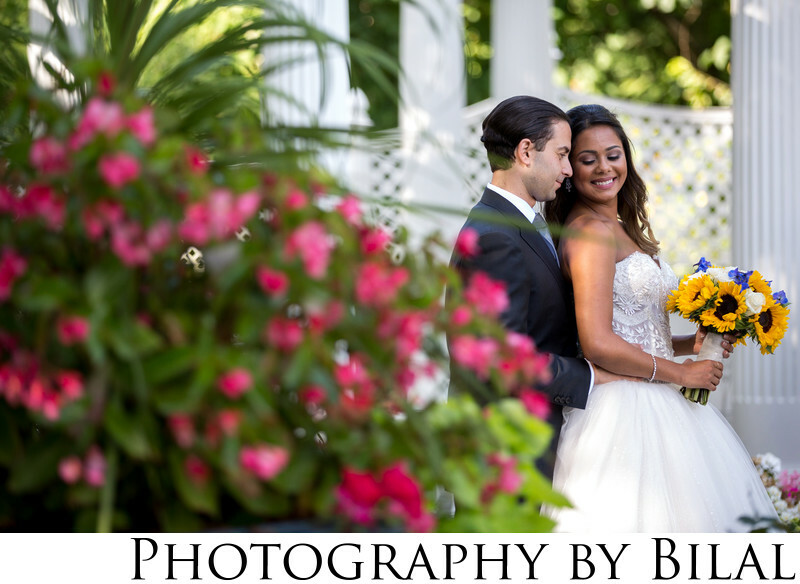 I was flattered when Jen told me that they looked at a lot of photographers all throughout NJ, but they liked my work the best. After she saw her wedding photos, she confirmed she made the right choice because she loved every single photo.